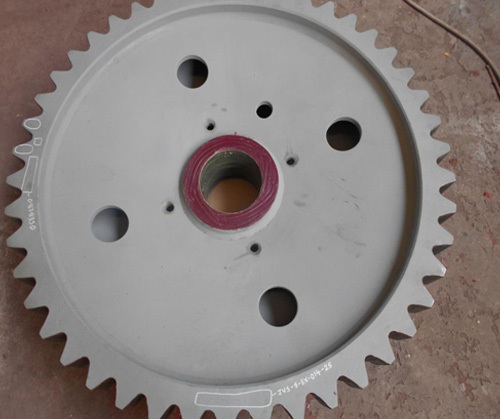 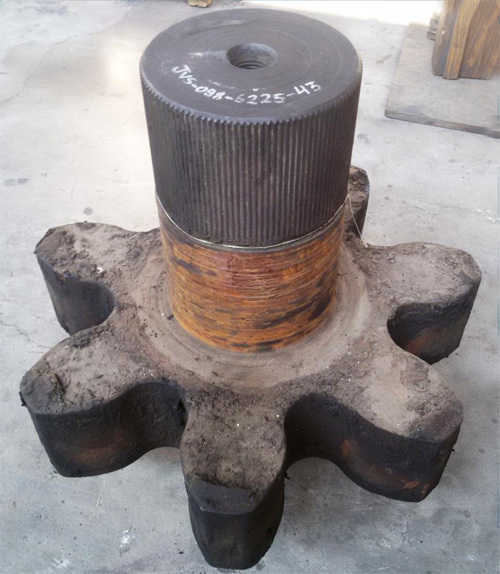 "JVS" is one of the leading name in design, engineering and manufacturing of Oil field equipment. 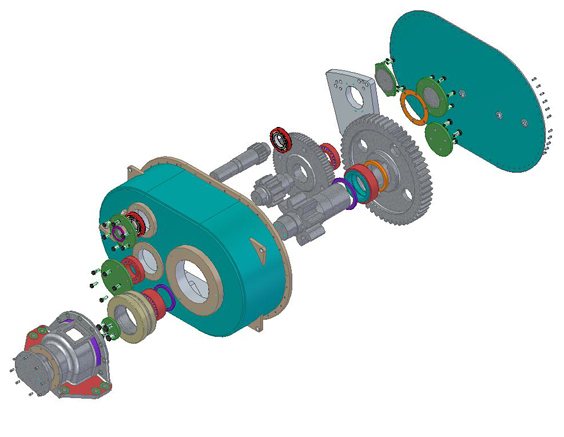 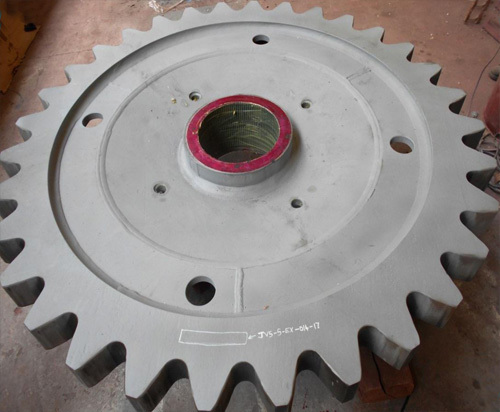 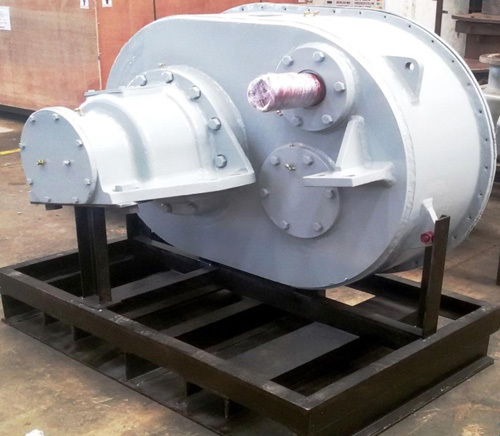 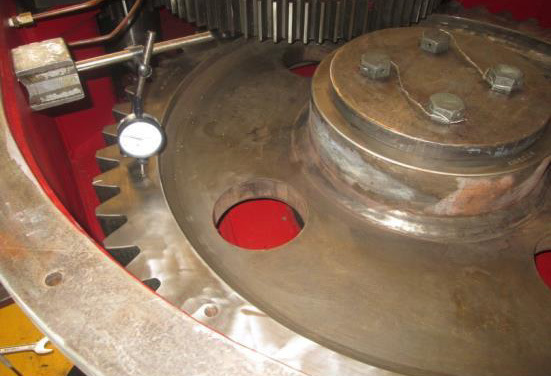 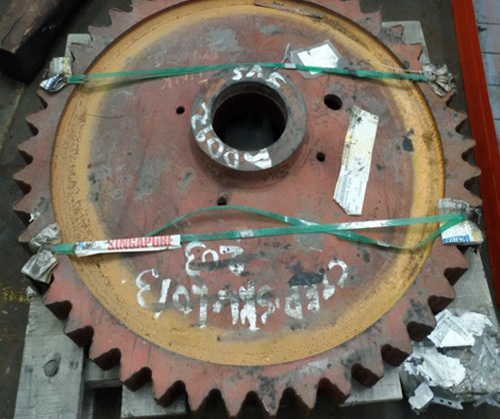 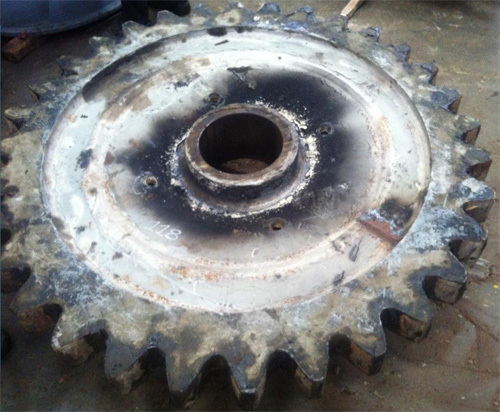 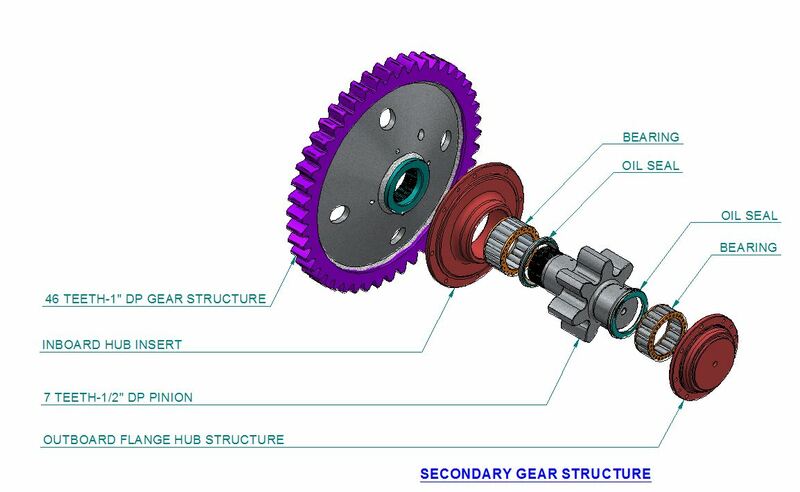 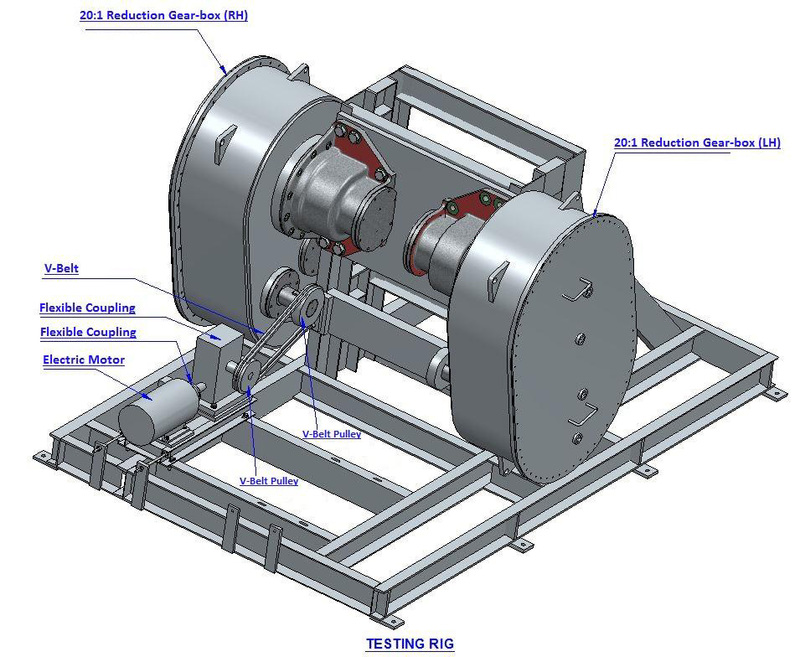 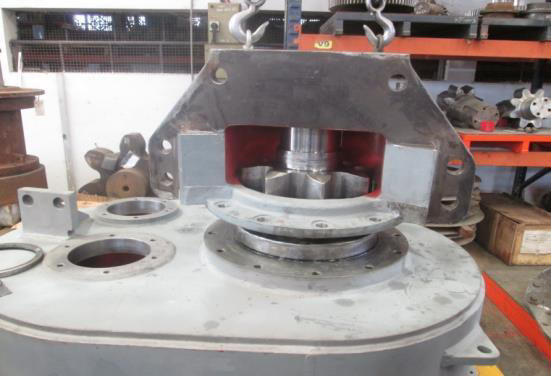 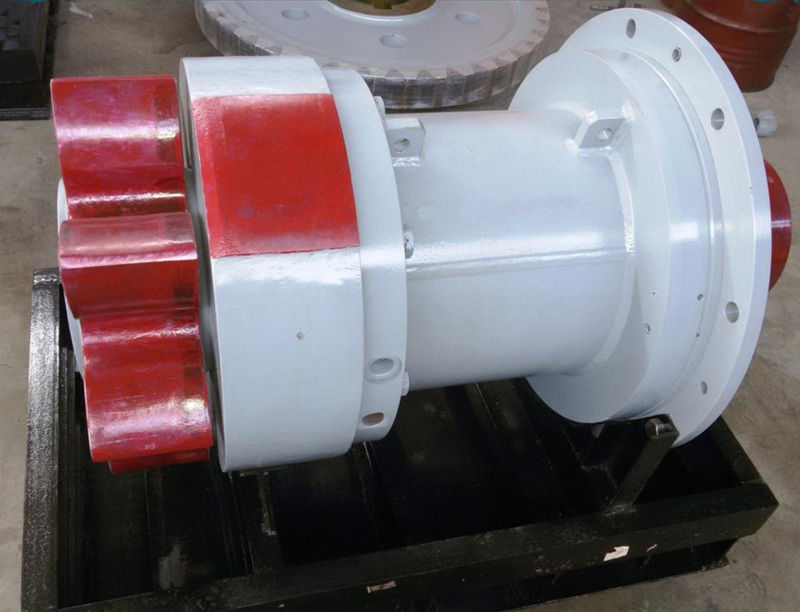 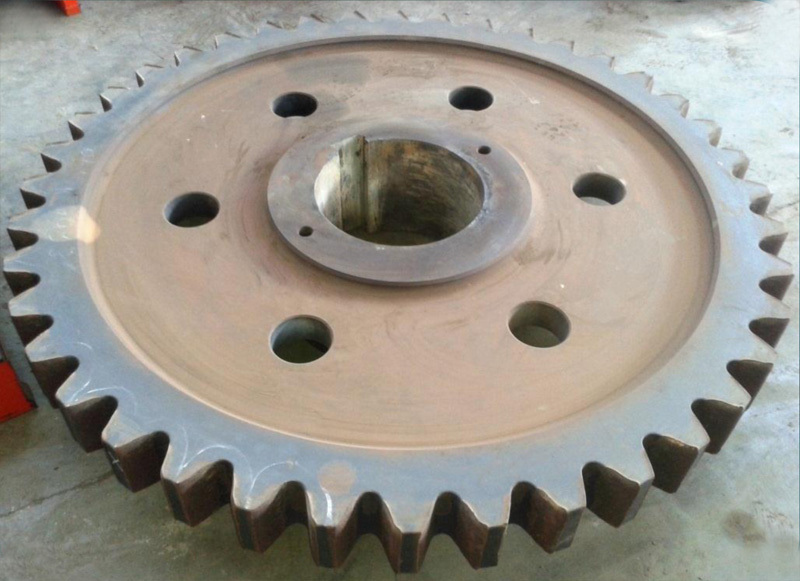 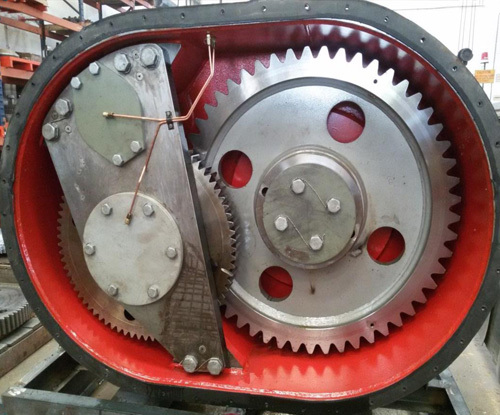 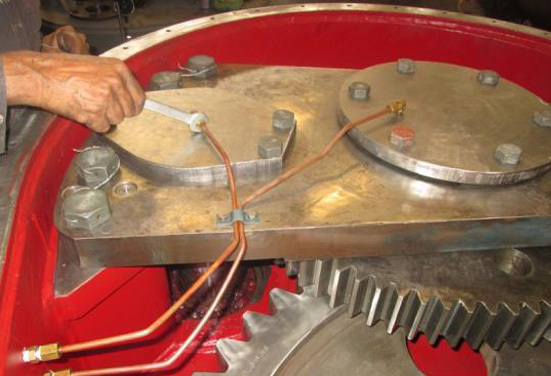 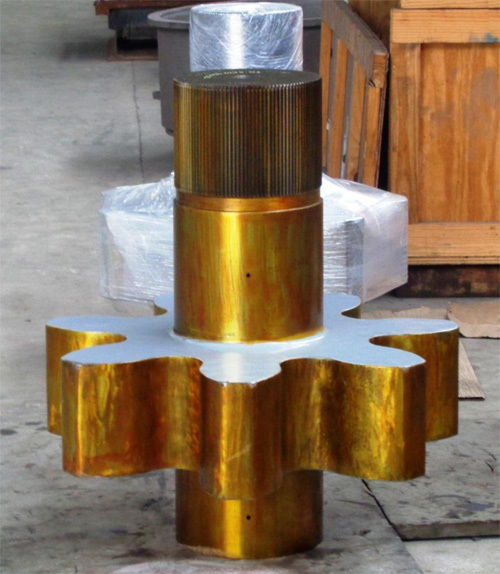 Now JVS has developed state-of-the-art technology and engineering solutions for Jacking gear system. 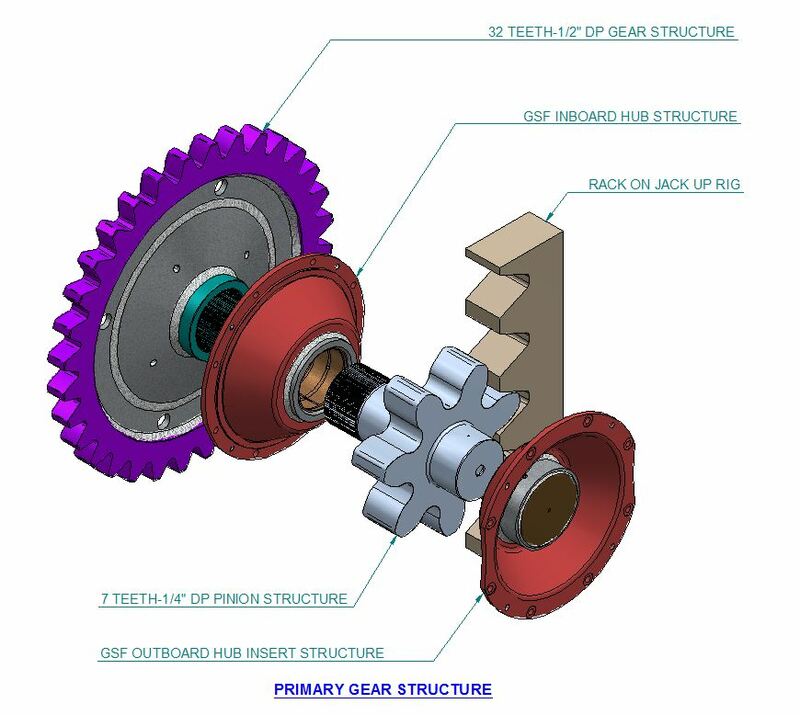 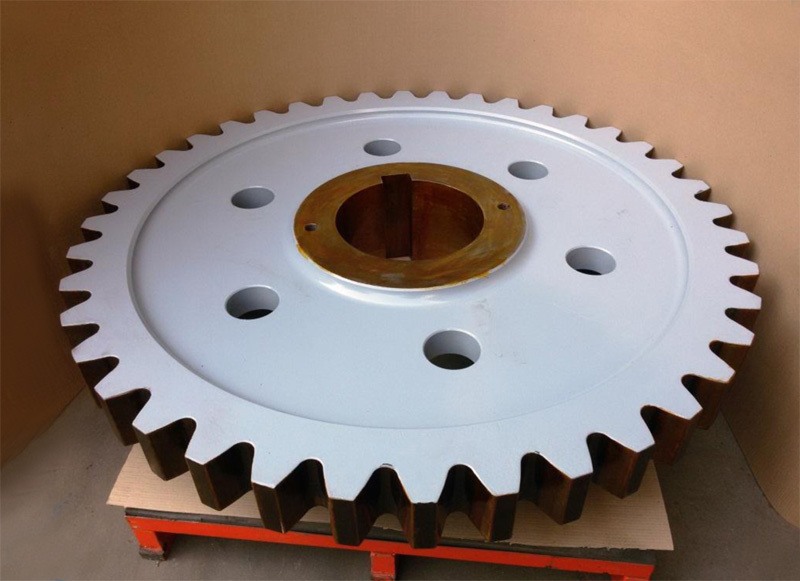 JVS has established gear technology with qualified & dedicated technical staff having vast experience in gear design, production and quality. 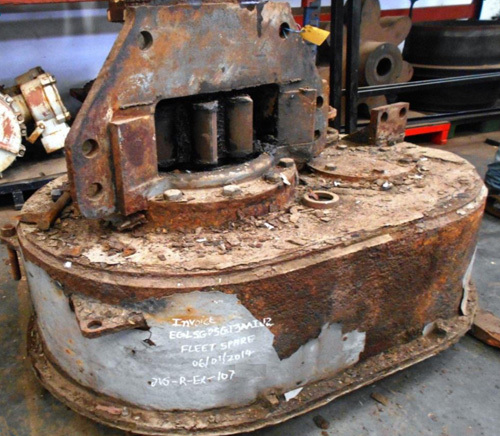 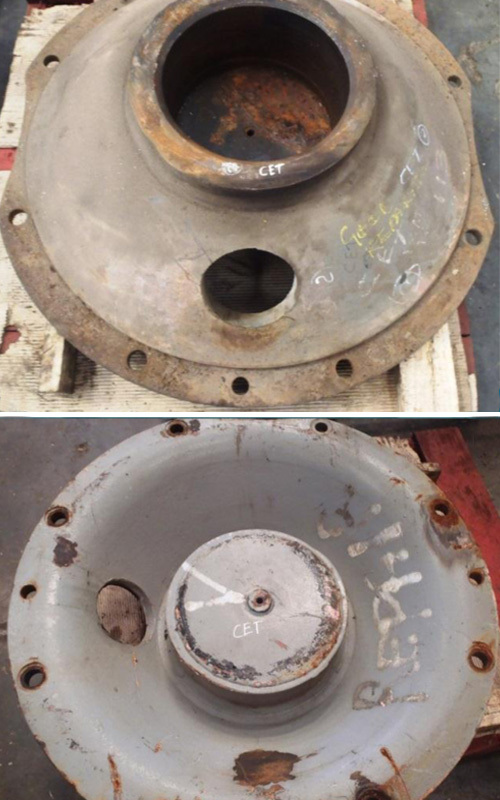 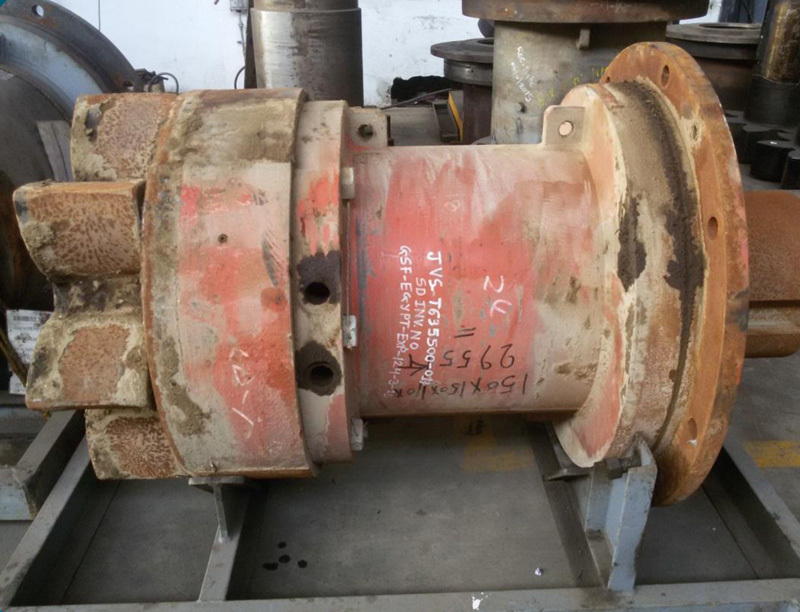 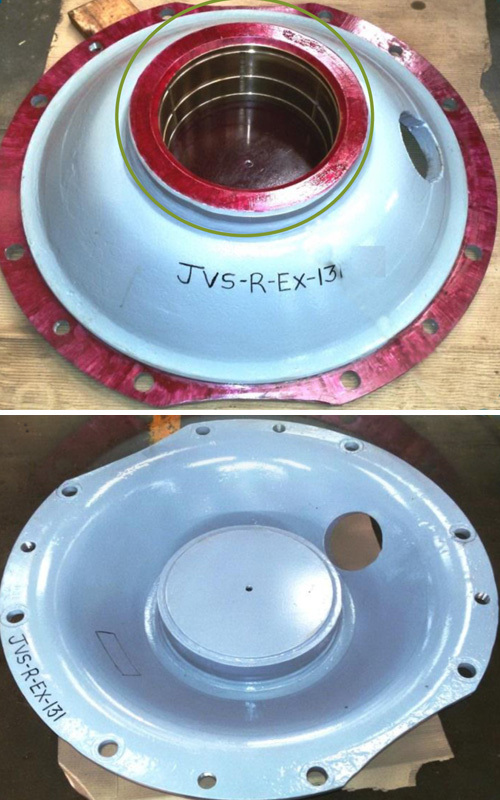 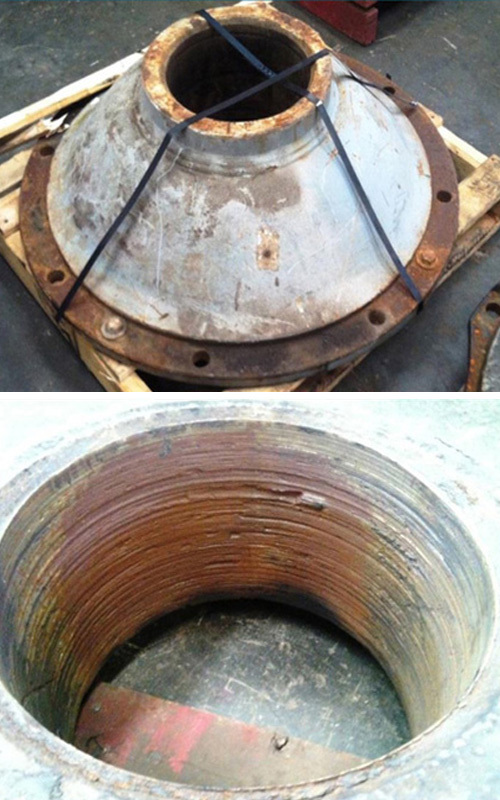 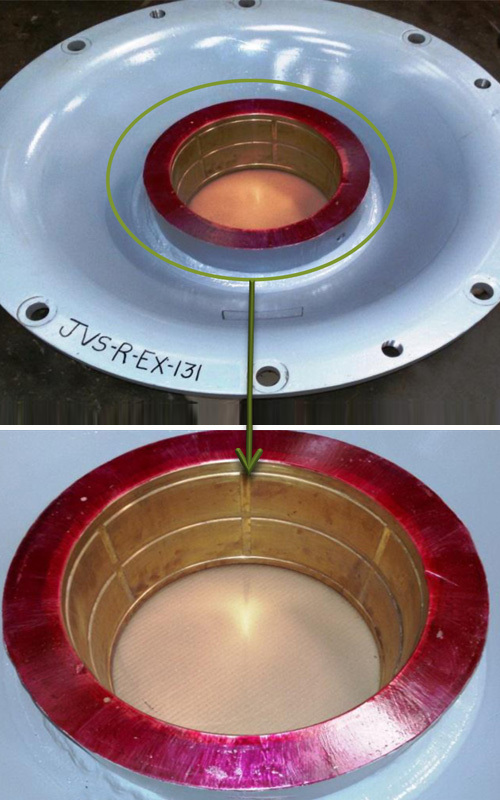 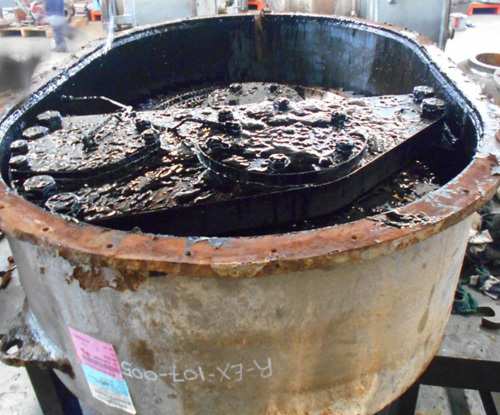 JVS has served many offshore & onshore jacking gear related troubleshooting to clients.